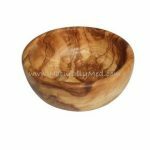 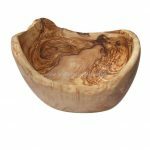 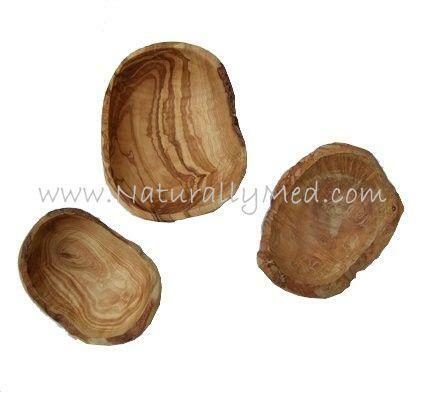 These stunning olive wood natural bowls are perfect for serving olives, nuts, crisps, or for storing jewellery or keys in! Rustic in design each olive wood dish is totally unique, they are natural in shape with stunning natural patterning. 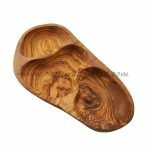 Olive wood from the Med is perfect for serving food eg olives – the high natural oil content means that the wood effectively waterproofs itself, meaning that it won’t take on any stains or smells. 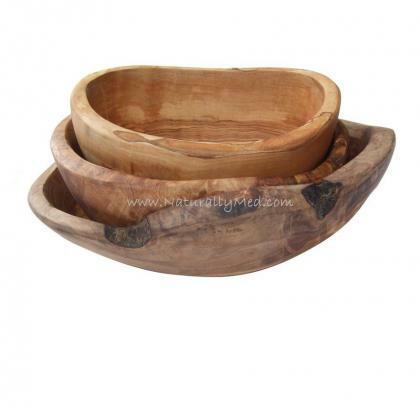 As these are rustic, handmade bowls, each bowl will vary in shape and size. 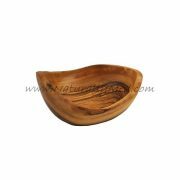 Length varies between approx 4″ and 6″.